Here at The Abbey Physiotherapy Acupuncture Clinic, we use acupuncture to create a number of effects, such as pain relief, muscle relaxation and stimulating tissue healing. 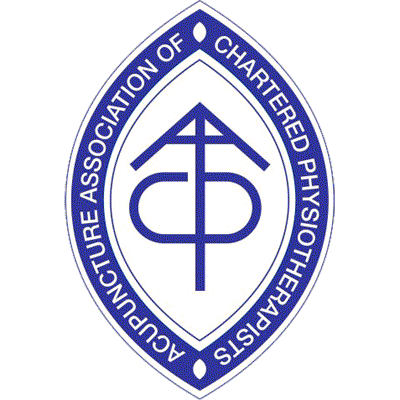 Abbey Physiotherapy practitioners who offer acupuncture are all fully trained and members of the Acupuncture Association of Chartered Physiotherapists, ensuring they meet strict regulation criteria on safety and undertake mandatory and voluntary continuing professional development. Acupuncture can be used in a wide variety of conditions, soft tissue injuries, joint strains and sprains, arthritis, post surgery etc. Pretty much anything you might seek help from a Physiotherapist for could benefit from acupuncture! Why not ask our Qualified Practitioners? Book in for an assessment at our Acupuncture Clinic and we will discuss with you what benefits it could offer for your condition. You can also have a trial mini treatment on this first session, time allowing. Before undertaking any acupuncture treatment, at Abbey Physiotherapy, we take time to explain the the procedure to you, along with any risks and possible side effects. We ask you to complete a consent form, ensuring you are happy before we start treatment. If there are any areas of concern, we may ask to gain consent from your GP or consultant before proceeding with treatment. We do recommend you eat a little something within 2 hours prior to having treatment, to ensure your blood sugar levels are not low. If during the treatment you experience any side effects, we will of course remove the needles and ensure you are fully recovered before leaving the clinic. Acupuncture has Chinese origins and is a form of therapy involving fine needles inserted into the skin at very specific points along lines of the nerves, referred to as acupuncture points. It is commonly used for pain relief and a wide range of other physical effects and aims to encourage the body to reduce pain and inflammation, promote natural healing and improve functioning. It moved from being classified as a complimentary therapy in 1997 as the body of medical evidence backed up it's beneficial effects. Eastern explanation of meridians and Yin and Yang energy are still used by some practitioners to illustrate the effects but our Physiotherapists are western acupuncture trained and refer to the mechanisms that fit with our traditional understanding of the body, namely chemical and mechanical effects. When muscle tissue is damaged, the muscle fibres respond by contracting and tightening. intially designed to aid healing but if it continues to react this way can actually delay it. Trigger point acupuncture is a slightly more aggressive, direct manipulation of muscular tight bands known as trigger points using needle stimulation. Also used to relax muscles following trauma, muscles which have been overworked and may be related to incorrect posture. 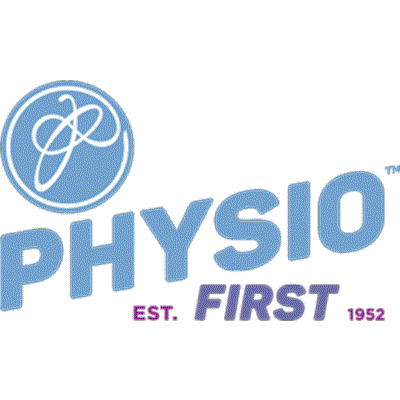 Trigger Point acupuncture or Myofascial Trigger Point Dry Needling is a scientifically proven method used to relieve muscle pain, nerve pain and referral pain.